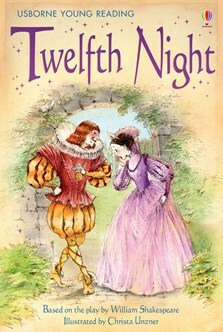 Shakespeare’s classic comedy retold for children growing in reading confidence and ability. With links to recommended websites for children to find out more about Shakespeare and the play. This simple retelling is ideal for children just starting to read alone and the story is retold in a way that will encourage an early interest in Shakespeare.